Part of the adidas x Zinedine Zidane Collection. Iconic three-stripes at the vamp. 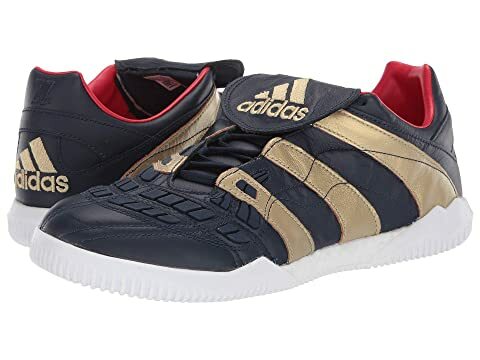 We can't currently find any similar items for the Predator Accelerator Training Zinedine Zidane Sneaker by adidas Special Collections. Sorry!